The Spring Sale for the Playstation Store has begun and the list is a long one. This time including Bloodborne, The Witcher 3, The Elder Scrolls Collection, Fallout 4 and much more. 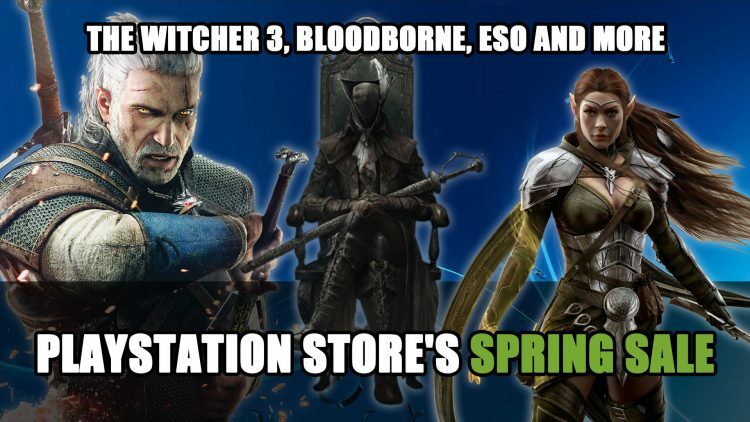 The start of the spring season means sale time for the Playstation Store according to the Playstation Blog EU, amongst this rather long list of titles there are some gems to pick, so if you’re been holding off on these, now’s a great time to pick them up. These titles will be on sale until May 1st, so get them while you can. 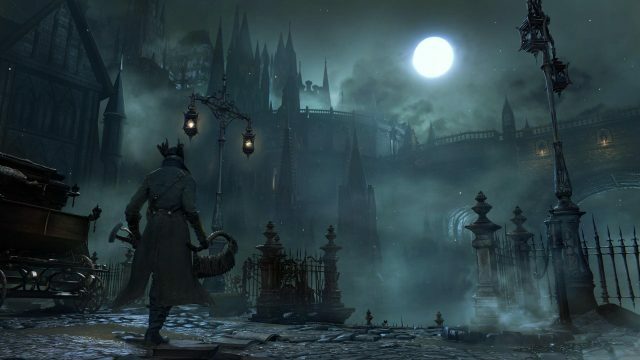 The list includes action-RPG Bloodborne by FromSoftware, following a dark fantasy where players will uncover the story through defeating some of the most challenging bosses. But don’t expect the plot to be straight forward, there are plenty of hidden mysteries to discover as you use you skill to best numerous enemies that lurk in Yharnam and piece together new discoveries. Dubbed the spiritual successor of Demons’ Souls, take up the challenging combat that From is famous for. The standard edition, The Old Hunters DLC and Game of the Year Edition are all on sale. If you need help unearthing the mysteries be sure to check out our Bloodborne wiki. You can also catch the latest instalment in the Witcher series, The Witcher 3: Wild Hunt which is based on the novels of the same name. An open-world RPG where you take on the role of Geralt of Rivia who is on a quest to find his missing adopted daughter. Originally released in 2015, the game has been praised for its gameplay, narrative and combat. 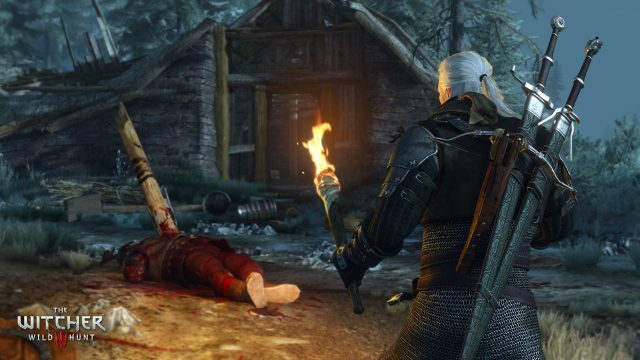 If you’re thinking of becoming the hunter, you can check out our The Witcher 3 wiki. Or if you’re interested in venturing to Tamriel, The Elder Scrolls Online Collection is also on sale. Dive into the immersive MMORPG set in the Elder Scrolls universe, with a range of classes to choose from, action combat and plenty of places to explore. This edition comes with the base game, Morrowind chapter, Summerset chapter, and DLC packs for the Imperial City, Orsinium, Thieves Guild as well as the Dark Brotherhood. 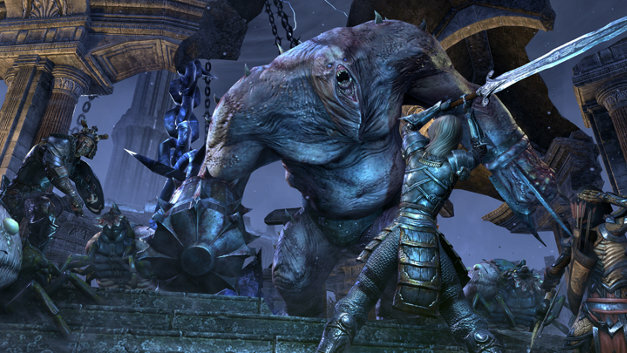 If you’re heading to Tamriel be sure to visit our Elder Scrolls Online wiki. Fallout 4 – For help with this title check out our Fallout 4 wiki. Fallout 4: Far Harbor – For help with this title check out our Fallout 4 wiki. Fallout 4: Game of the Year Edition – For help with this title check out our Fallout 4 wiki. Fallout 4: Nuka-World – For help with this title check out our Fallout 4 wiki. The Elder Scrolls Online: Collection -For help with this title be sure to visit The Elder Scrolls Online wiki as well as our ESO guides section. If you enjoyed this news be sure to read next Playstation Plus Line Up For April Includes The Surge And Conan Exiles Free and The Outer Worlds Directors Say Game Streaming Is The Future But Stadia May Not Take Off Yet. You can find what games are releasing this month in Top 5 Upcoming RPGs April 2019 (Dragon’s Dogma, Final Fantasy X/X-2, Vambrace Cold Soul And More! ).